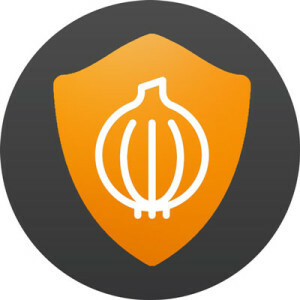 Onion VPN provides extra security over regular VPN systems by enabling you to route all of your internet traffic through the Tor network. Please note that Onion VPN does not provide access to .onion websites, it’s intended solely as a security tool. 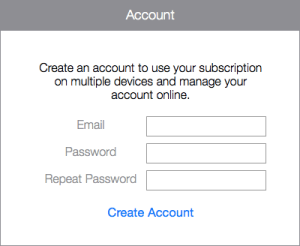 Onion VPN subscriptions are paid for via in-app purchases in the Apple App Store or by Flow VPN automatic PayPal subscription. 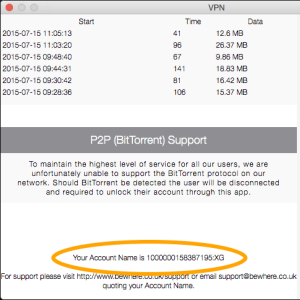 Onion VPN shows your account name at the bottom of the app’s main page. 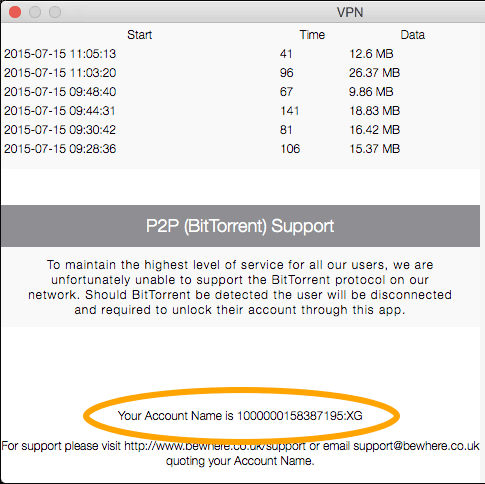 You can also find your account name by navigating to System Preferences > Network > TOR VPN. 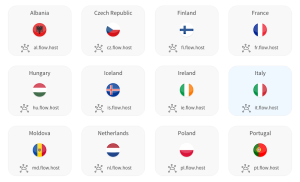 Can I use my Onion VPN subscription on my Windows PC or Android? 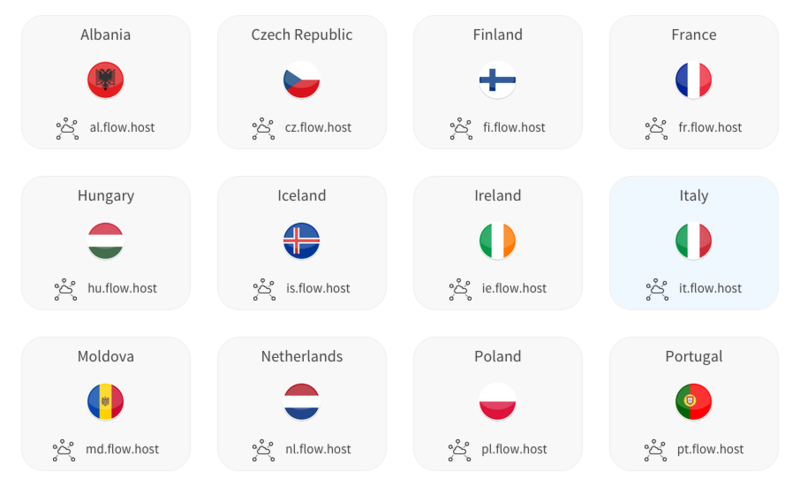 You’ll be taken to your Flow VPN client area. Select a server location (or TOR server), then click the Windows or Android button for configuration instructions.